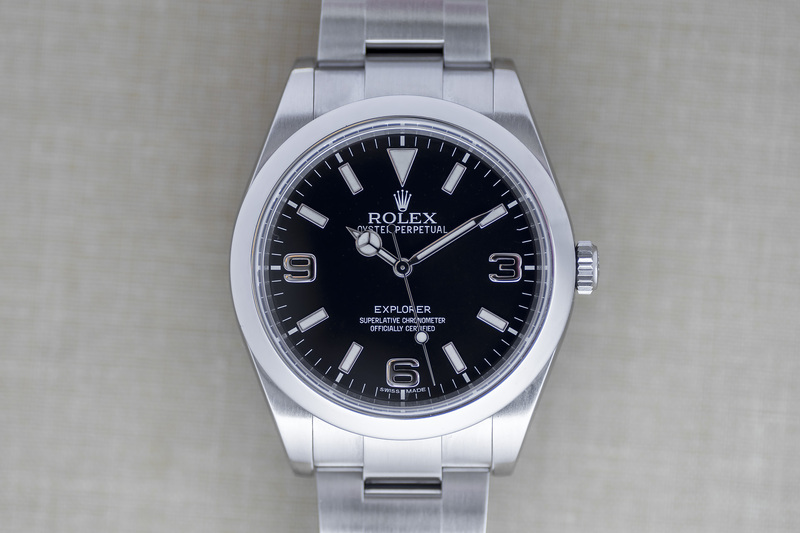 You really can’t go wrong with an Explorer I – this watch has it all! A sporty yet dressy look which really fits every occasion. It doesn’t matter if you’re in a tuxedo toasting the finest champagne, or in jeans and boots hiking throughout the mountains. 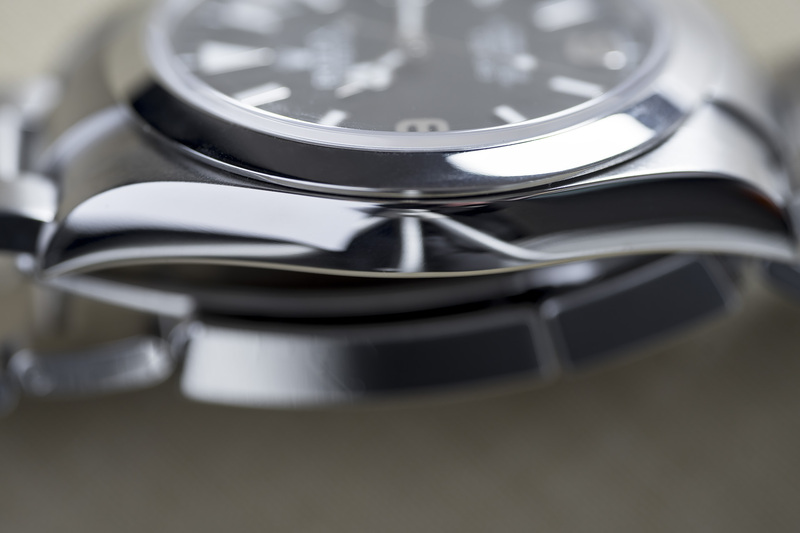 The Explorer I with its 39mm case represents very well and does its job in a humble way. The Explorer I offered here was bought three years ago and was gently worn till the watch was traded with us, as part of a 5513 Submariner buy. 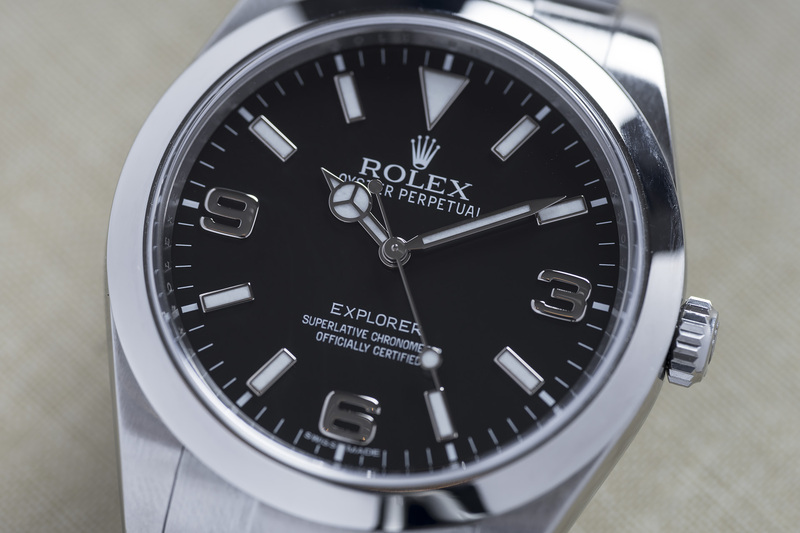 Of course this Explorer has the characteristic and legendary 3, 6 and 9 numerals on the dial. 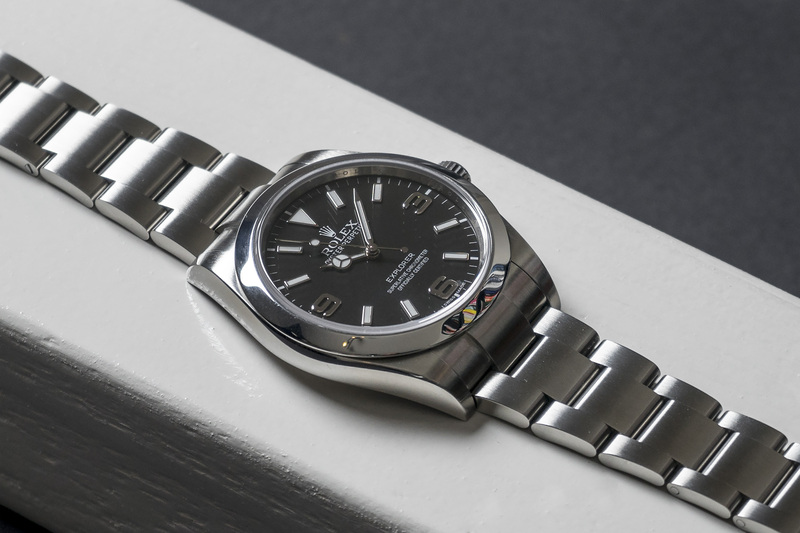 The dial itself has a matte black finish reminiscent of the early Explorer models and their rich history. The applied 3, 6, 9 Arabic numerals are fabricated from solid white gold (without luminescent material) the rest of the hour-markers are also fabricated from white gold but these do emit a long-lasting blue glow because of the Super Luminova these markers are filled with. 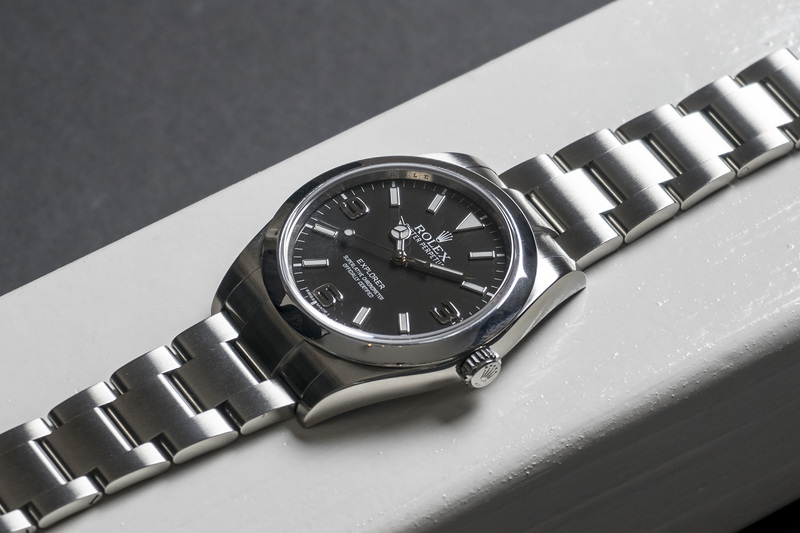 Like all Rolex timepieces, the Explorer’s dial is designed and manufactured in-house, largely by hand to ensure absolute perfection. 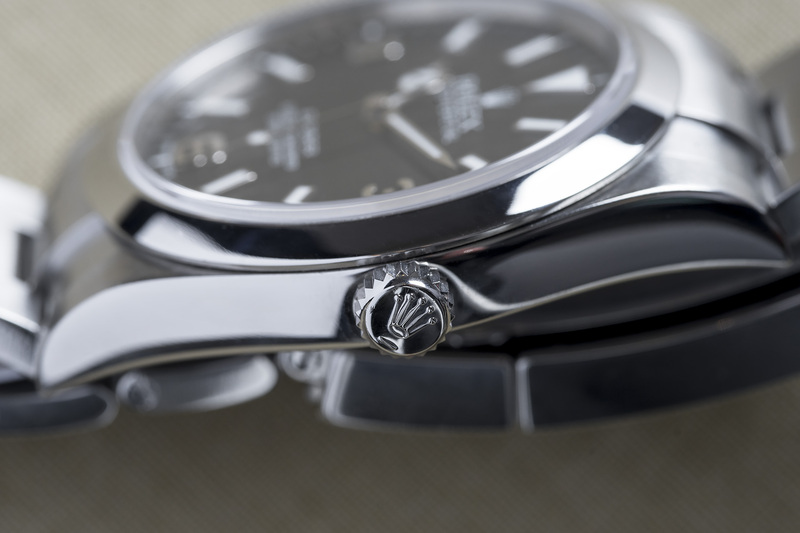 The watch it’s case and Oyster bracelet are manufactured from Rolex’s Oystersteel. This alloy, specially developed by the brand, belongs to the 904L steel family of superalloys, most commonly used in high-technology and in the aerospace and chemical industries, where maximum resistance to corrosion is essential. Oystersteel is extremely resistant, offers an exceptional finish once polished and maintains its beauty even in the harshest environments. 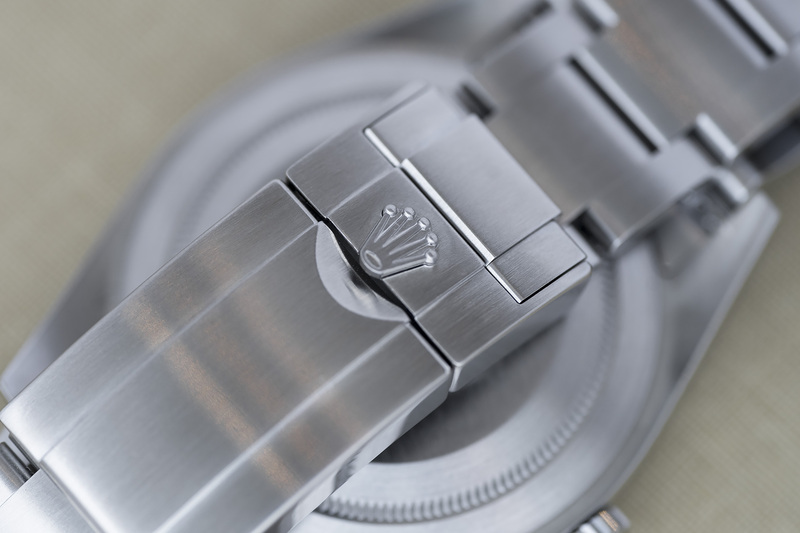 This Oyster bracelet is equipped with an Oysterlock folding clasp, which prevents accidental opening and the Easylink comfort extension link. 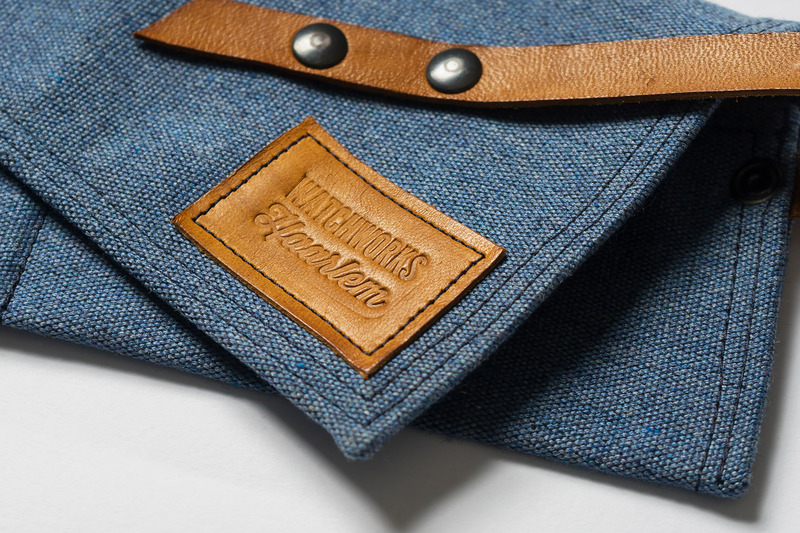 This ingenious system allows the wearer to increase the bracelet length by approximately 5 mm in about 2 seconds time, providing additional comfort in any circumstance. This 2015 Explorer I is in a stunning condition, and a very complete set at that. 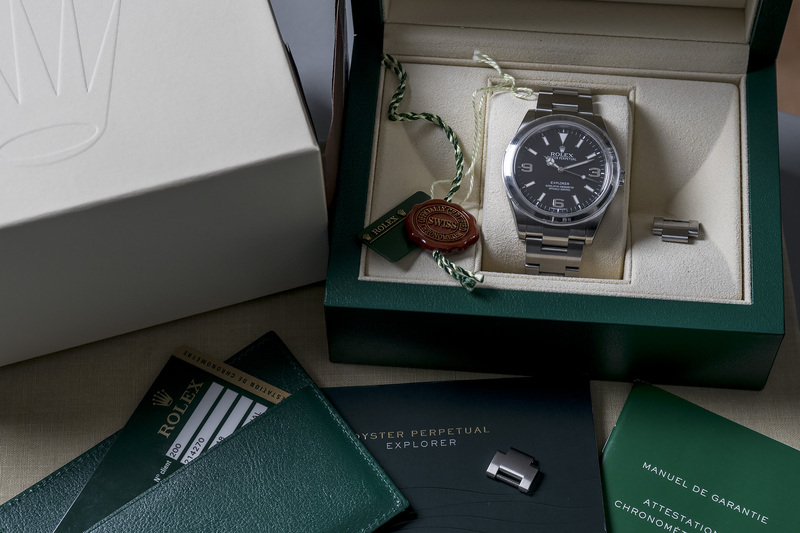 The watch is accompanied by both Rolex boxes, all hangtags, booklet, warranty-card and bezel protector. 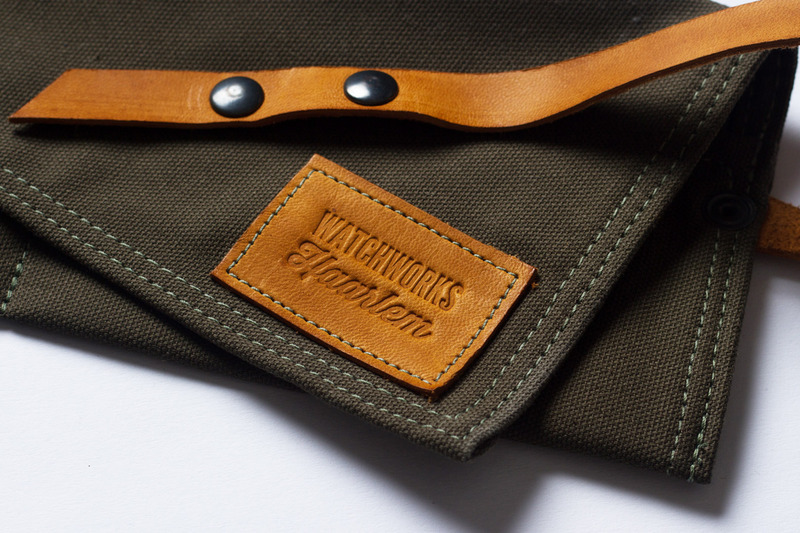 The entire movement has been serviced and the watch is waterproof tested. 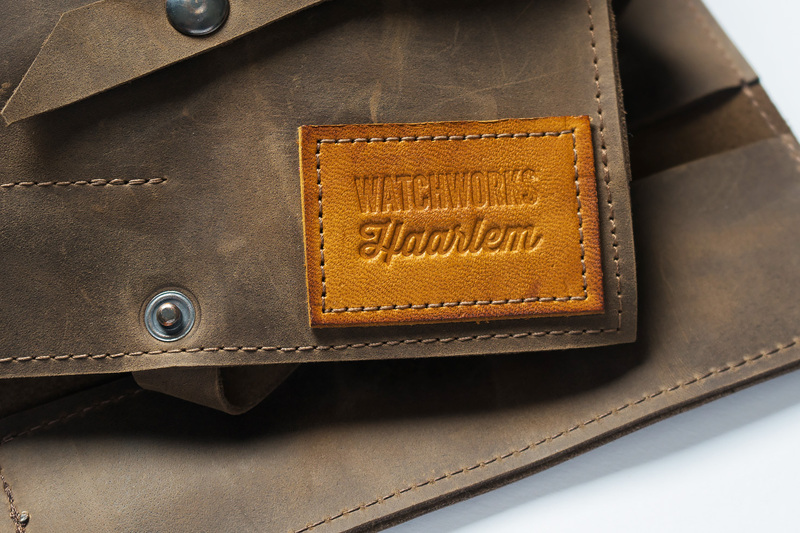 Needless to say this watch will be delivered with a 12 month warranty.